Intensity of forest harvesting, as defined by the level of tree biomass exportation from the forest site, raises an array of environmental issues, particularly about soil and forest regeneration nutritional status after harvest. Intensive forest harvesting methods like whole-tree harvesting (WTH) export larger amounts of organic matter and nutrients than less intensive methods such as stem-only harvesting (SOH); WTH is thus thought to be detrimental to soil productivity and forest nutrition. 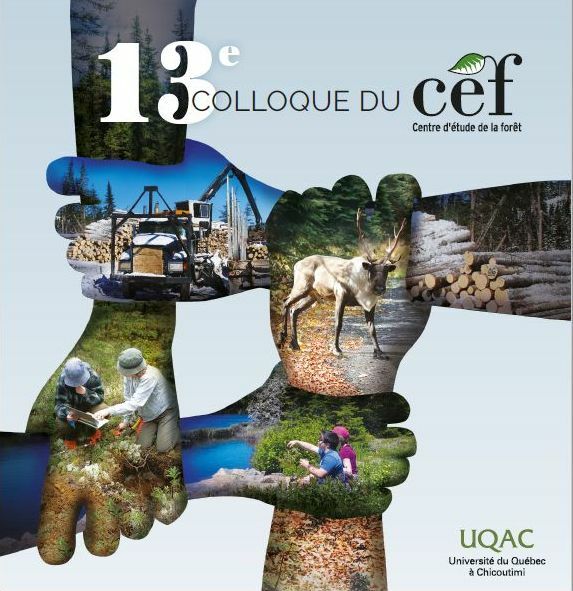 The objective of my thesis was to use empirical methods and dynamic modelling to examine the biogeochemical effects of WTH and SOH in a range of boreal stands of Quebec with contrasting vegetation and soil characteristics.